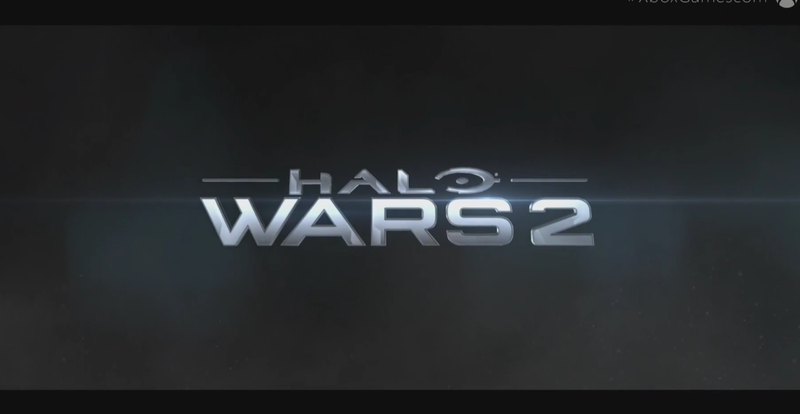 Microsoft has announced that a new sequel to Halo Wars will be coming to Windows 10 and Xbox One in Fall 2016. Not many details were provided, but the original Halo Wars was a real time strategy game available for Xbox 360 released in 2009. No in-game footage was demonstrated, but the tease is enough to give fans something to look forward to next year, which will mark seven years since the original release. The most surprising — but logical — part of the announcement is that Halo Wars 2 will be available for Windows 10 and Xbox simultaneously, rather than being console exclusive.